Dr. Kevan Herold, M.D., Ph.D. is a Professor of Immunobiology and Medicine at Yale University. Dr. Herold work in the field of Type 1 diabetes is well known, including his pioneering work with Dr. Jeff Bluestone that showed the efficacy of anti-CD3 mAb treatment of Type 1 diabetes. 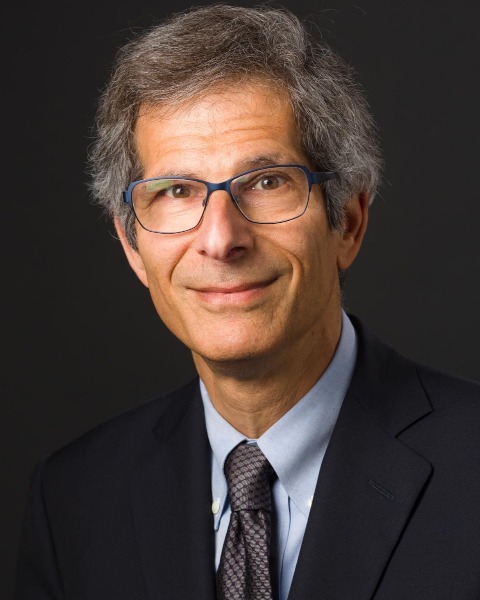 His work is translational, bridging the fields of basic immunology, clinical trials, and clinical medicine, which will enable this Program to rapidly move advances in preclinical studies to clinical testing. He has long standing collaborations with Dr. Bluestone and with Dr. Mattias von Herrath. Dr. Herold is the Principal Investigator on 3 clinical trials supported by the Immune Tolerance Network, and TrialNet. Dr. Herold is an Endocrinologist with a special interest in autoimmune diseases and diabetes and sees both adolescent and adult patients with all forms of diabetes and other metabolic disorders. Dr. Herold is a Member of Scientific Advisory Board at Cour Pharmaceutical Development Company, Inc. Dr. Herold has been a Member of Scientific Advisory Board at Islet Sciences, Inc. since September 6, 2012. He is a Member of Scientific Advisory Board at Tiziana Life Sciences PLC since November 1, 2016. He is a Member of Type 1 Diabetes Scientific Advisory Board at Caladrius Biosciences, Inc. Dr. Herold is conducting research on immunotherapy for treatment of Type 1 diabetes. Dr. Herold's laboratory work involves studies of induction of immunologic tolerance to autoimmunity.